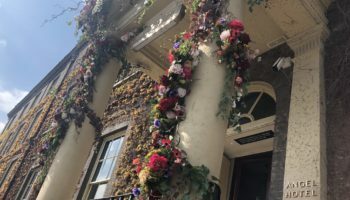 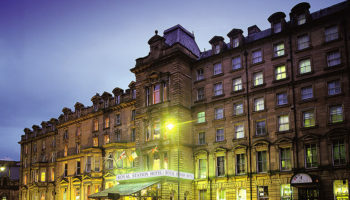 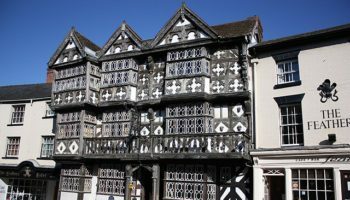 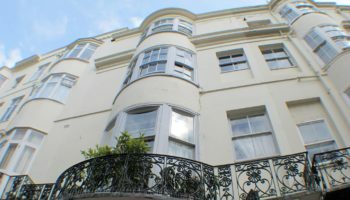 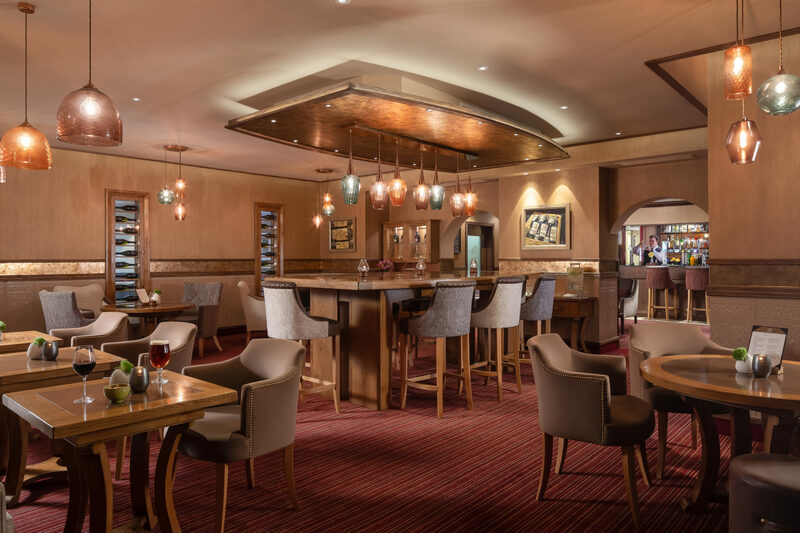 A second generation family-owned hotel has unveiled the results of a recent refurbishment, carried out to future proof the sustainability of the business for years to come. 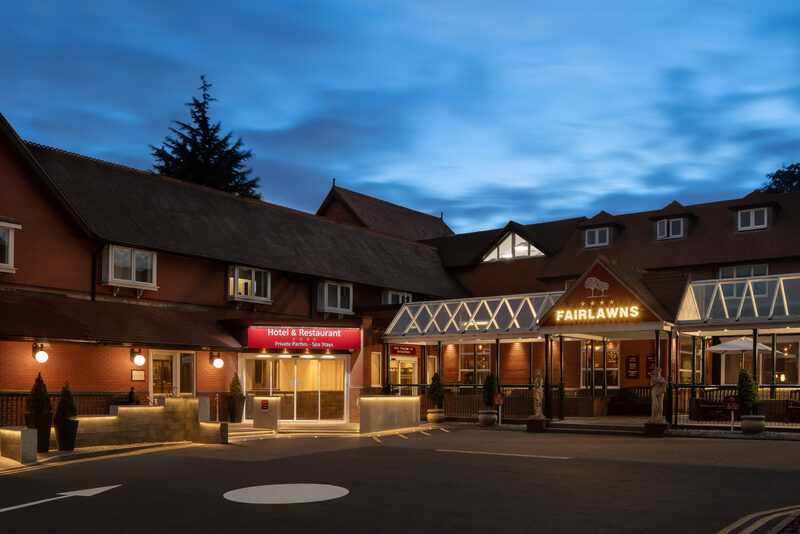 Fairlawns Hotel in Walsall, West Midlands has been owned by the Pette family since 1984, when general manager John’s father first bought the business. 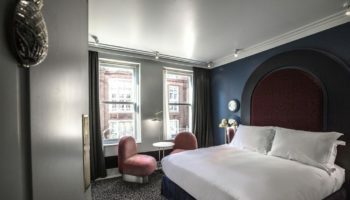 Now the four-star hotel boasts a refreshed new look, with £170k ploughed into new lighting, interiors and flooring across the site. 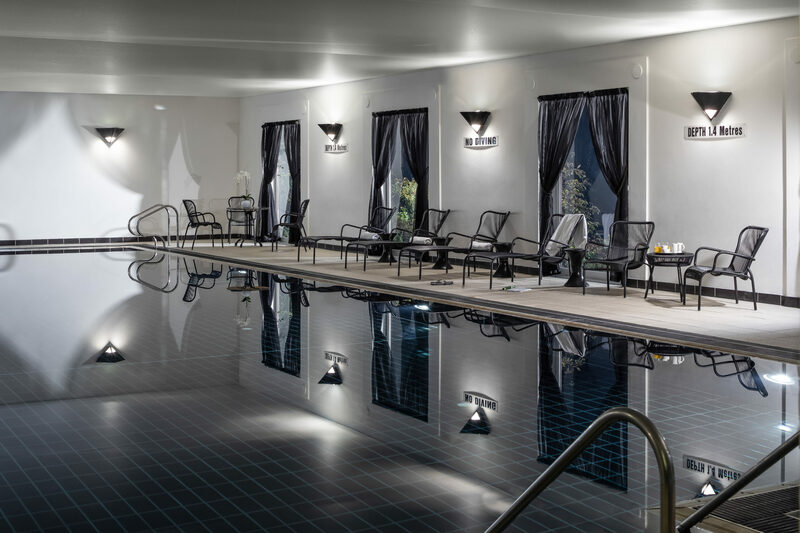 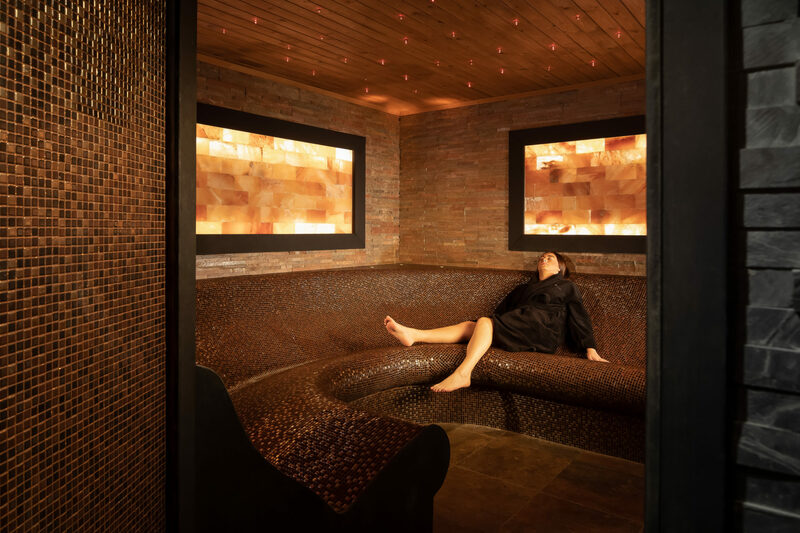 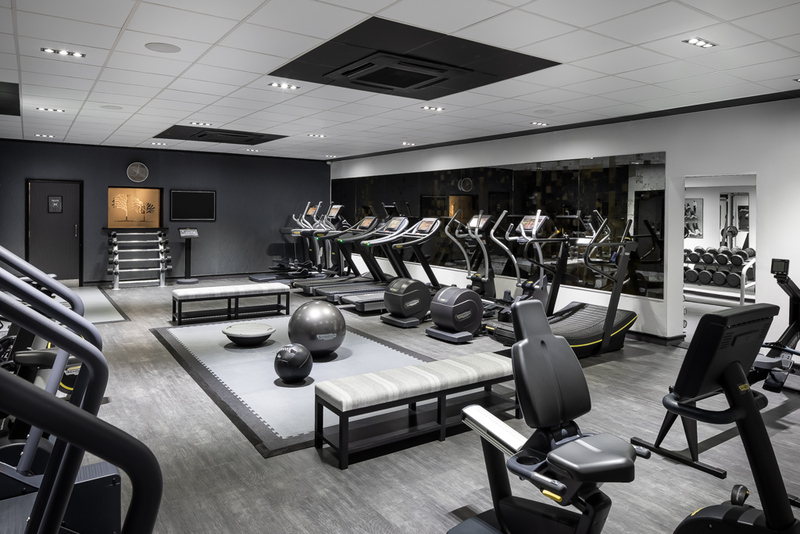 Fairlawns Hotel is also home to a fitness club and day spa, which closed for two weeks in November to undergo a renovation, with new equipment from Technogym, Escape Fitness and Concept2 installed. 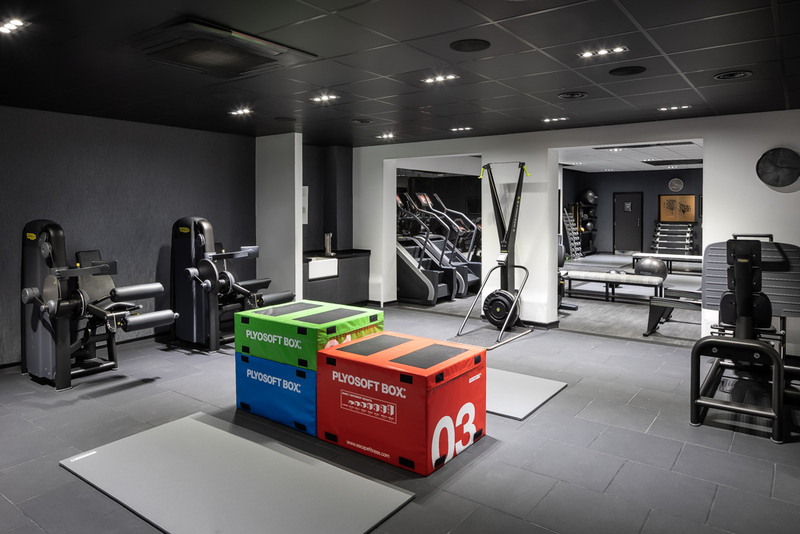 The project involved combining four small separate gyms into one complete area, and introducing Technogym’s latest SkillsMills, Kinesis weight training and Skill bikes, which are unique to the area. 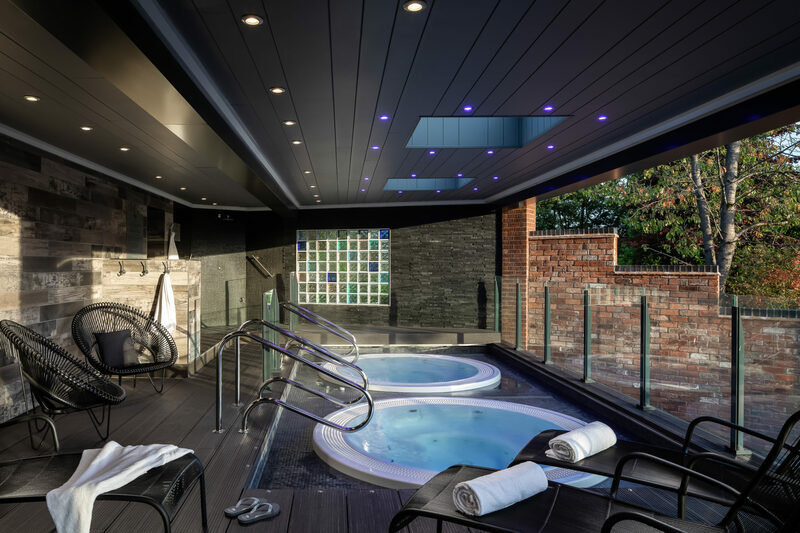 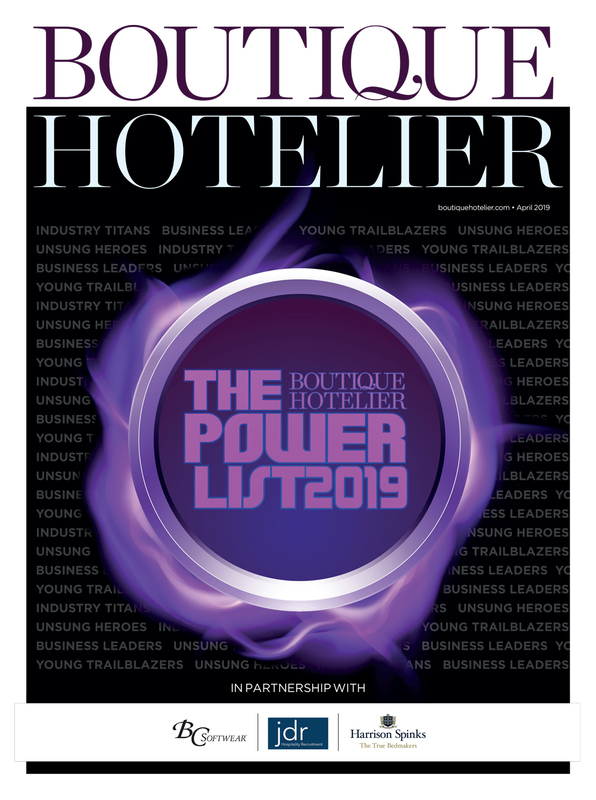 Speaking to Boutique Hotelier, general manager John Pette said: “Alongside our 18m swimming pool, steam rooms, saunas, salt therapy room, bubble therapy and two external hot tubs we think that this now gives us a facility that the team and the area can be proud of and that our customers can enjoy form many years to come. 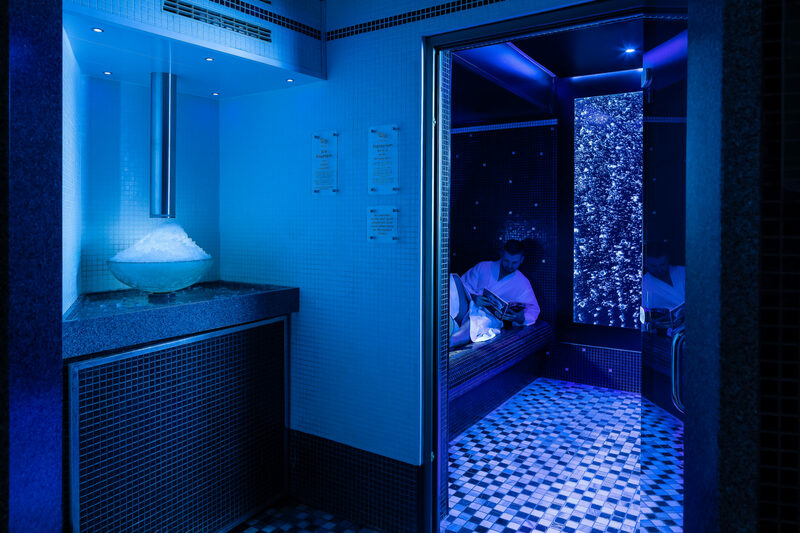 “It has helped us futureproof the facilities and retain our existing customers whilst also growing the membership. 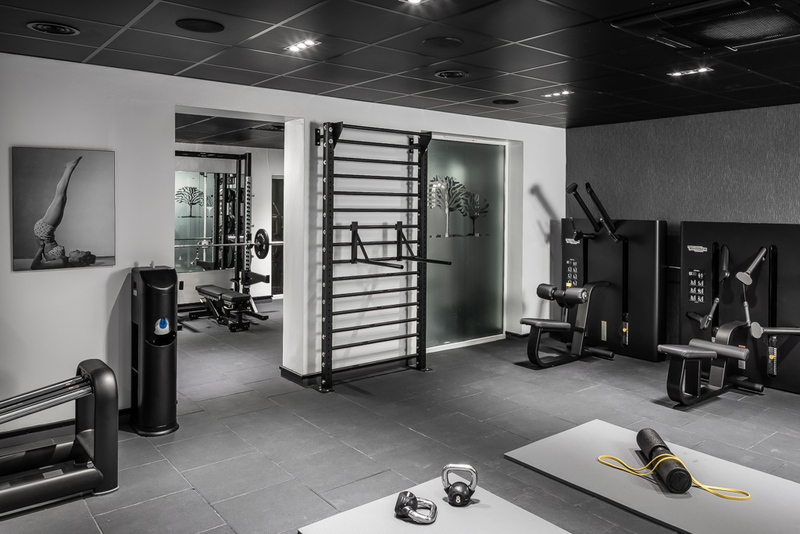 Great job Fairlawns; looking forward to our next visit and checking out the new gym!